Through the Justice Project, StoryCorps preserves and amplifies the stories of people who have been directly impacted by mass incarceration. These first-person stories are available free of use to our partners and partners in the Safety and Justice Project Network for posting on your channels, to help us share and amplify these voices locally and nationwide. Unauthorized use of these materials is prohibited. All photos, audio and copy are available for use by Justice Project partners and partners in the Safety & Justice Project Challenge Network. DOWNLOAD photos, copy, animated gifs and more. These materials are available to use at any time; they do not have an expiration date. READ StoryCorps’ guide for partners, which includes stories and summaries tailored for use on social media. SHARE stories from StoryCorps. Starting May 2, StoryCorps will release a new story each day. Follow StoryCorps on Facebook, Twitter and Instagram. Each package contains a participant photo, original illustration, and animated gif file. To access images, click on the image to open in a new window. Then, right-click to download the image to your desktop. In social media posts, please tag @StoryCorps so we can see your use of these multimedia materials. "I remember feeling this tremendous weight of fear of what my life would be like." Audio: Access audio file here. Animation: Access animation and YouTube embed copy information here. 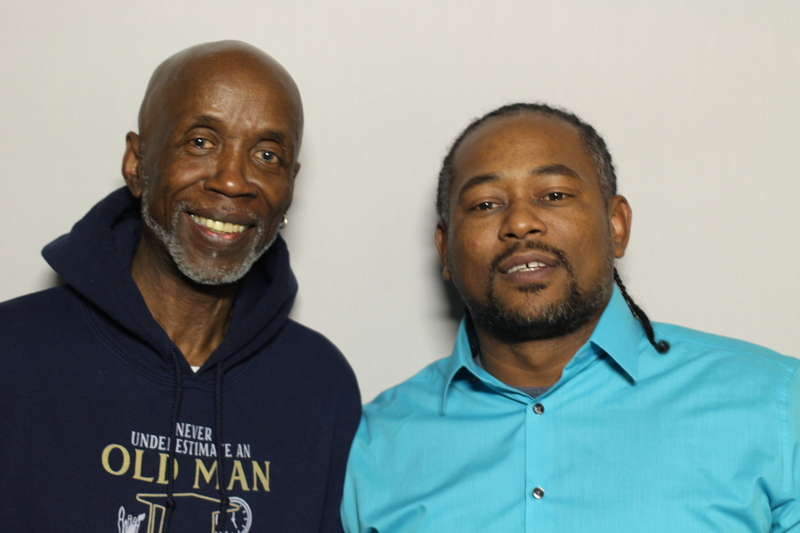 Short description: Jamal Faison, in conversation with his uncle Born Blackwell, remembers the night he was released from Rikers, and discusses how their relationship supported Jamal through the conditions of his incarceration. 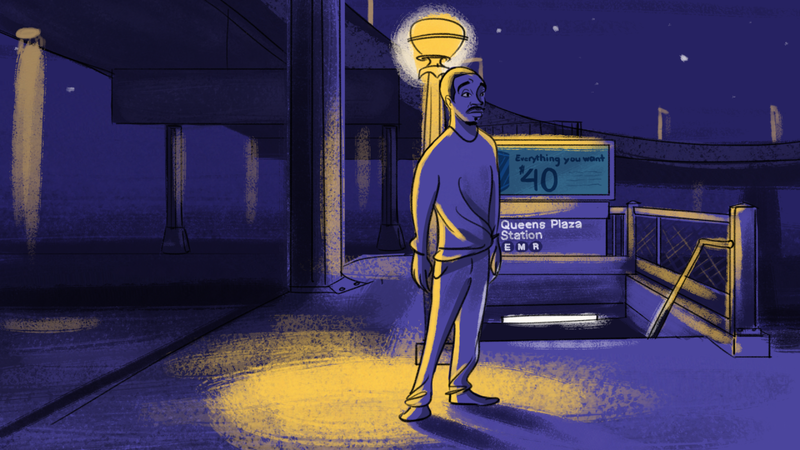 Facebook: On a September morning in 2012, Jamal Faison was dropped off alone on a Queens street corner to begin rebuilding his life after several months on Rikers Island in New York City. The first person he sought out for support was his uncle, Born Blackwell. 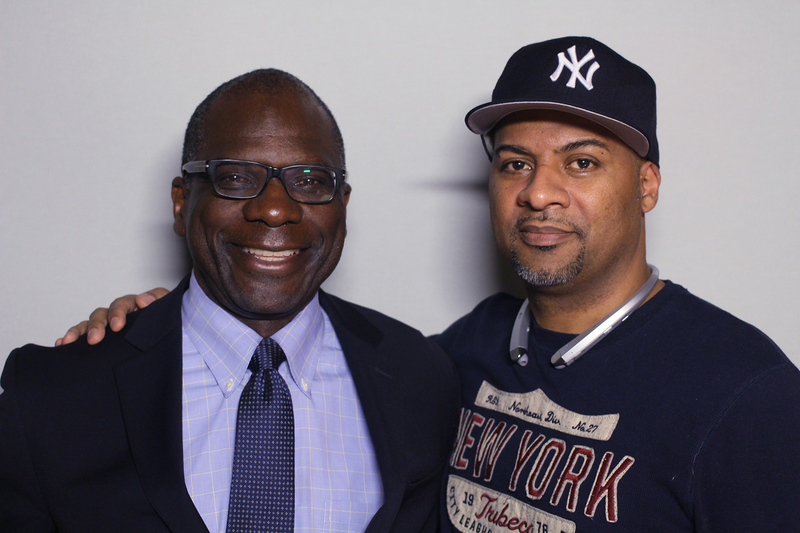 Listen as the two men discuss their bond and the realities of life post-incarceration, and watch here for more stories from the @StoryCorps Justice Project, supported by the John D. and Catherine T. MacArthur Safety and Justice Challenge, #ReThinkJails, and the Robert Sterling Clark Foundation. "I think I survived it by always having hope." Short description: Rob Sanchez, a social worker, in conversation with Fred Davie, a long-time mentor and friend, who provided spiritual support to Rob after he was released from 15 years of incarceration. 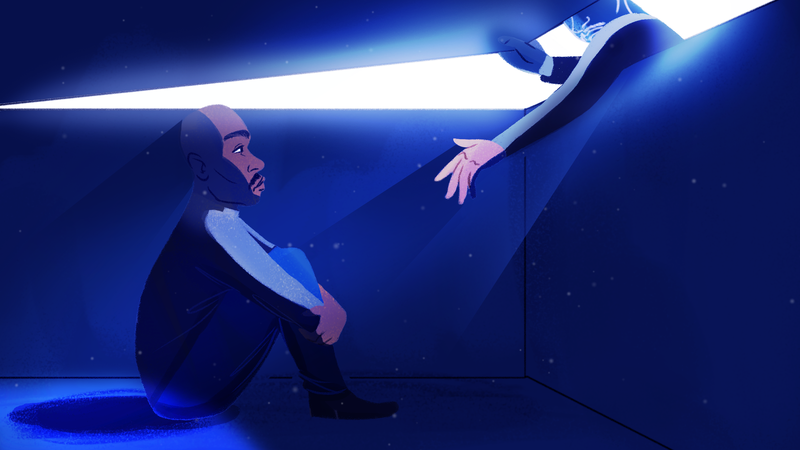 The voices of Davie and Sanchez join the @StoryCorps Justice Project, illustrated oral histories building a better understanding of the incarceration experience. "I live paycheck to paycheck. And if I don’t pay my fines, then I go to jail." 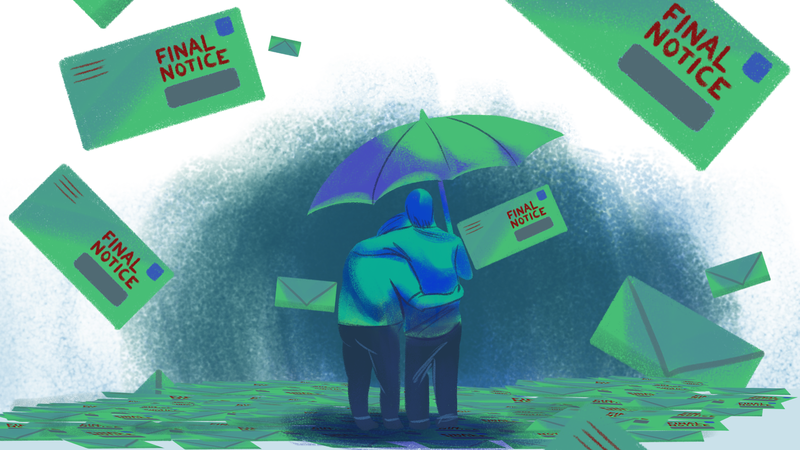 Facebook: In addition to the emotional residue of a prison term, court fines and fees can cast a long shadow on the formerly incarcerated, one they often have difficulty stepping out from under. 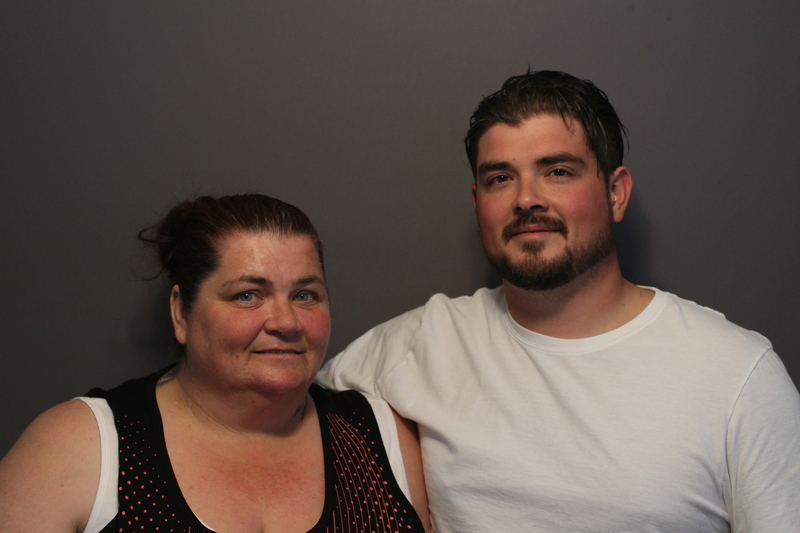 At @StoryCorps Jayne Fuentes sat down with her son, Luis, to talk about the additional challenges her financial responsibilities add to her work rebuilding her life. 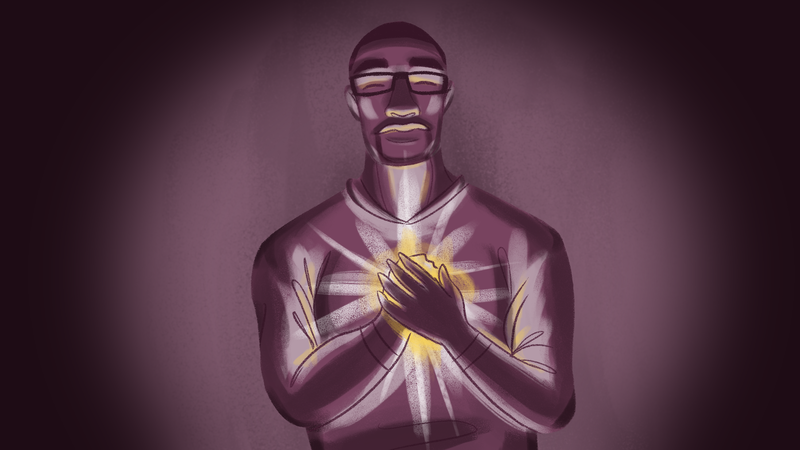 Stories like Jayne’s come alive via the StoryCorps Justice Project, illustrated oral histories presenting lives reclaimed after incarceration. 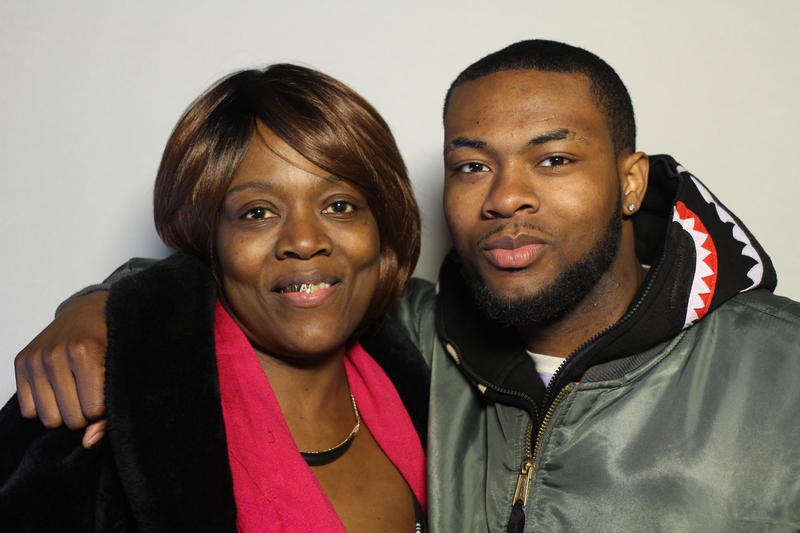 Short description: Asad Giles and his mom, April Kerr, talk about his time in jail before he was acquitted and released from Rikers Island in New York City. 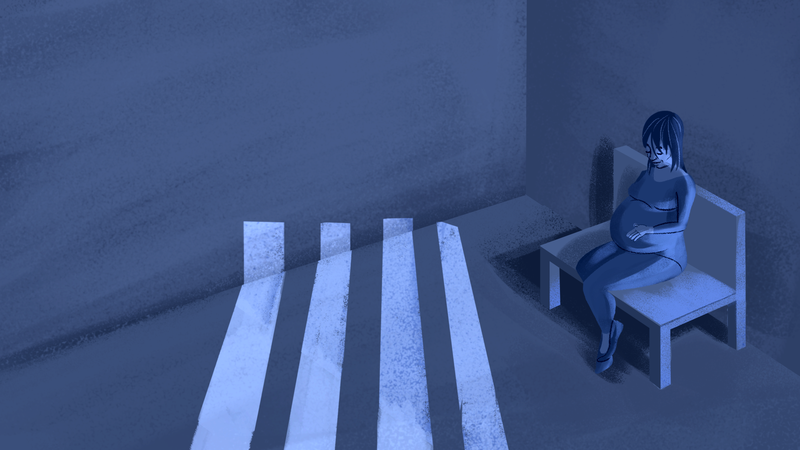 "What was it like to be pregnant with me in jail?" 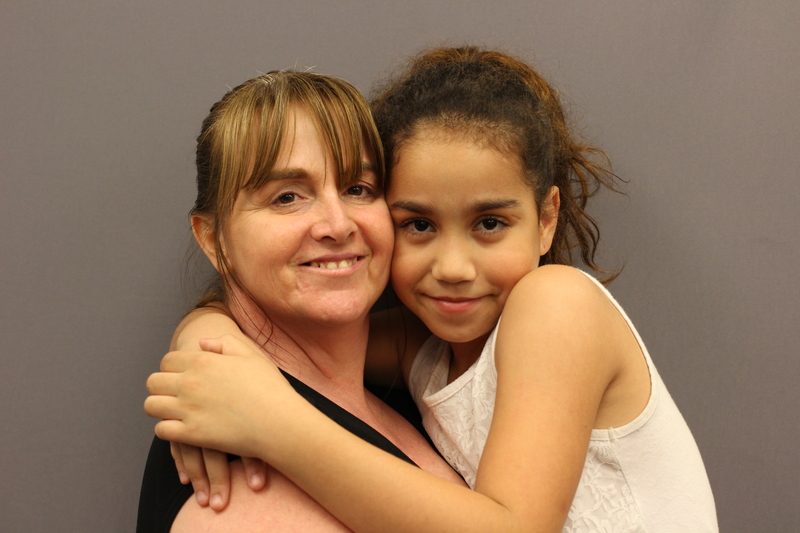 Short description: Savannah Phelan, 8, and her mom, Kellie Phelan, sat down for one of the first times to talk about Savannah’s birth, and how she feels after learning that her mother had been in jail at the time. "When you don’t want to be somewhere, you embrace that, so you don’t go back there." Short description: Jack Russell grew up in and out of foster care in New York City and spent time in jail and prison for attempted robbery. Here, he talks with his friend, Miguel Delgado, about his childhood and what led to his incarceration. Facebook: Jack Russell grew up in Harlem, with an abusive stepfather. Now 25 years old, he discussed his turbulent youth, his incarceration, and the ways he’s learned to break old patterns with his friend Miguel Delgado. "What is it that people who have never been incarcerated before don’t get?" 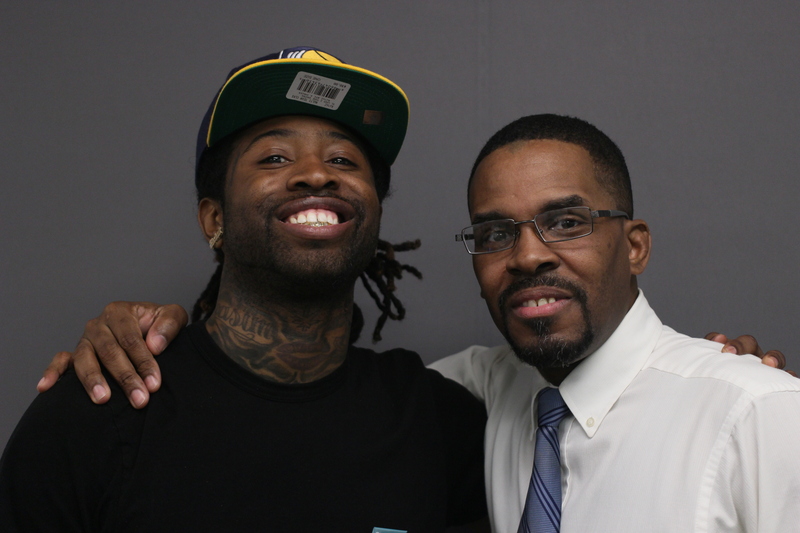 Short description: Terry Banies met Darryl Cooke when they were students at Governors State University in Illinois, and they connected over their past experiences with incarceration. "One of the greatest tools that I learned is that I have the ability to truly change someone’s life." Short description: Jamel Massey and Tyree Hicks met at the Institute for Transformative Mentoring at The New School in New York City. They were both first arrested when they were teenagers and spent time in jail and prison. 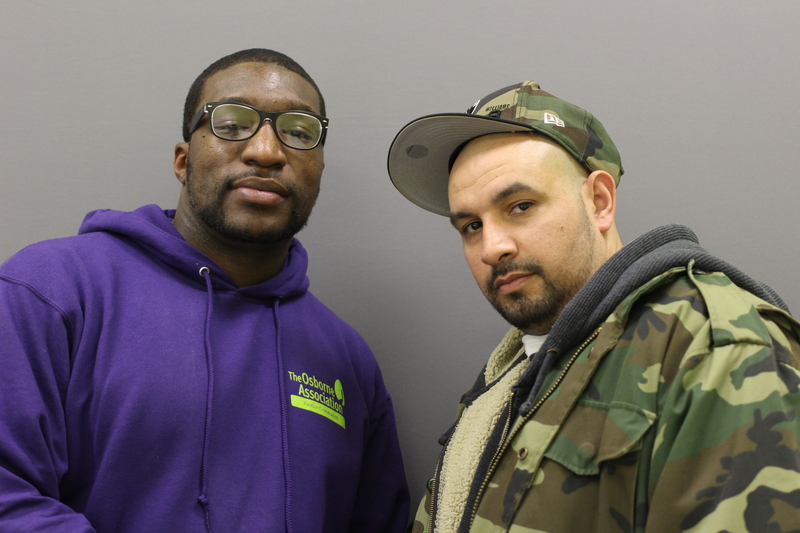 Jamel tells Tyree about the mentor he met while in prison who helped him transform his life. 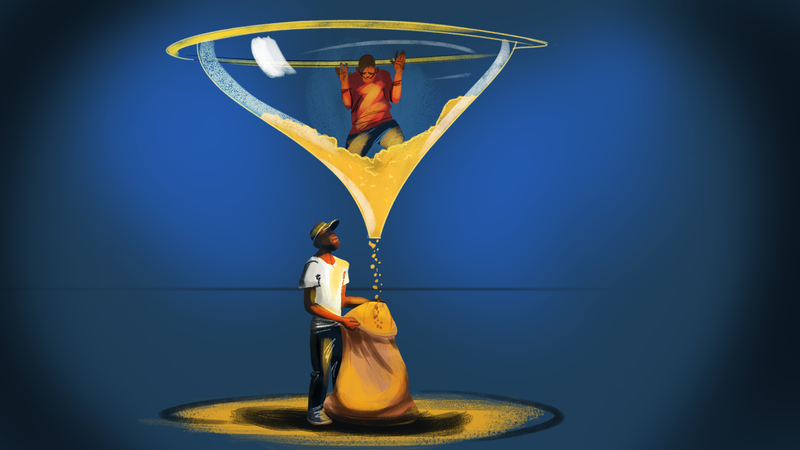 Facebook: “Every kid needs somebody to vent to…Untwist that cap and release things.” Young people in the criminal justice system often have trouble finding sympathetic ears. 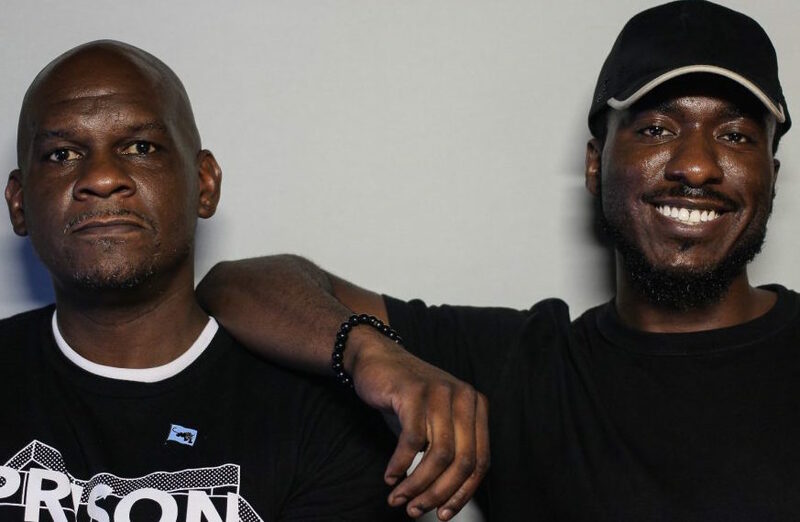 Tyree Hicks and Jamel Massey, each a teen-ager when he was arrested, found a sounding board in one another, via the StoryCorps Justice Project. Listen to their conversation here: bit.ly/2pTEoJG. 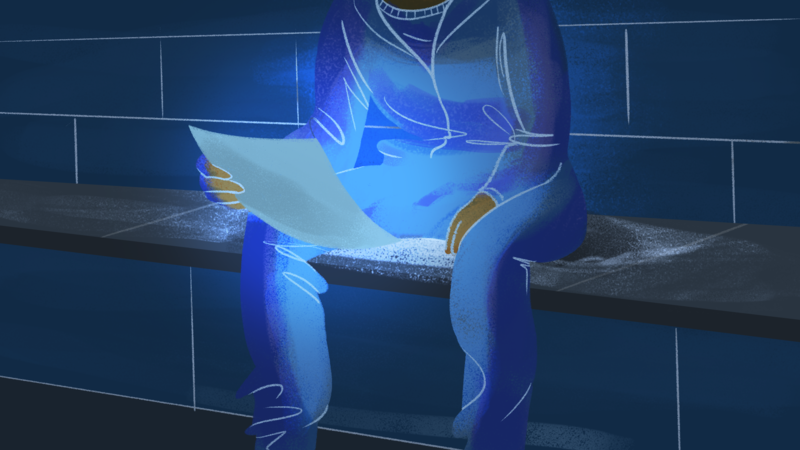 Twitter: “You’ve broken the cycle.” Incarcerated as teens, now young men, via the @StoryCorps Justice Project. #RethinkJails bit.ly/2pTEoJG. 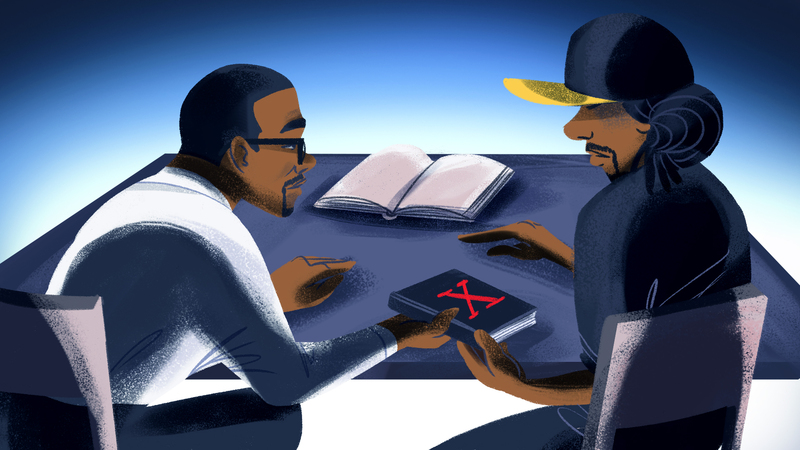 Instagram “Every kid needs somebody to vent to…Untwist that cap and release things.” Tyree Hicks and Jamel Massey were teenagers when they entered the criminal justice system. 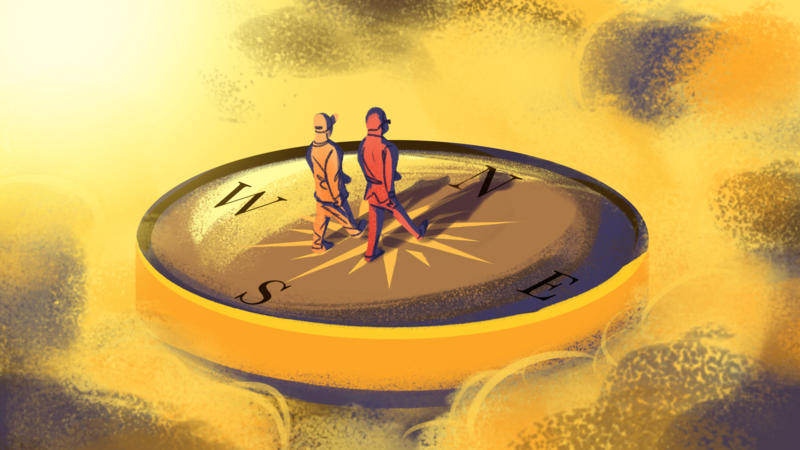 The @StoryCorps Justice Project gave them the opportunity to reflect on the resolve they now carry into young adulthood. Listen at the link in our bio. Link for bio: bit.ly/2pTEoJG. "I can’t make up for half of your life that I missed." Short description: Five Mualimm-ak talks with his son, Omar, who was five years old when his father was first incarcerated. By the time Five Mualimm-ak was finished serving his sentence for weapons charges, he had been in prison for nearly a dozen years, many of those spent in solitary confinement. When he was released, Omar was a senior in high school. The two have had difficulty connecting. Facebook: “One thing that you can never get back is time.” Five Mualimm-ak left behind a five-year-old son, Omar, when he entered prison on weapons charges. Released when Omar was a high school senior, Mualimm-ak emerged cognizant of all he had missed. 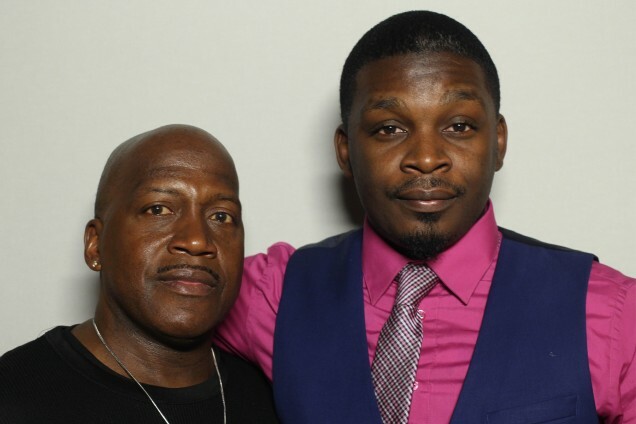 The two men talked about moving forward as father and son, via the @StoryCorps Justice Project. Listen to their conversation here: http://bit.ly/2uA079X.